Infrastructure and Energy Alternatives, Inc. (IEA), one of the foremost providers of construction solutions for the civil infrastructure, traditional power, and renewable energy, has reportedly announced to have inked a definitive contract to acquire William Charles Construction Group. According to a press release issued by Infrastructure and Energy Alternatives, the company would buy William Charles Group for around USD 90 million, including USD 85 million in cash and USD 5 million in the form of equity. 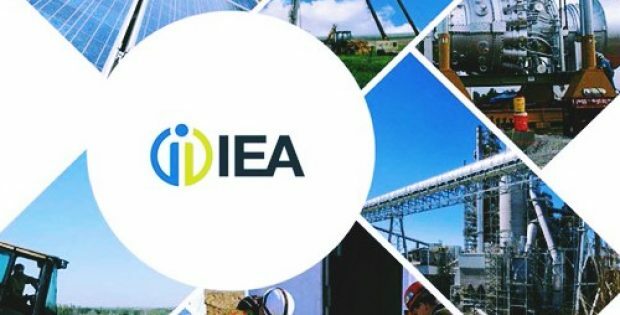 Chief Executive Officer of IEA, JP Roehm, was reportedly quoted stating that the company has taken significant steps to transform itself into a highly-specialized EPC platform in roughly six months after getting listed on the NASDAQ. Addition of William Charles Group would meaningfully diversify the abilities of the company to serve blue-chip customers from coast to coast in high-growth business verticals and substantially deepen the company’s engineering expertise, Roehm further added. Sources privy to the matter claim that the acquisition would further accelerate the growth and diversification strategy of Infrastructure and Energy Alternatives in the rail construction industry. It would provide an expanded nationwide footprint to the company with licenses to operate in all the 50 states, cite trusted sources. A division of William Charles Limited, William Charles Construction Group is one of the biggest privately held construction firms in the state of Illinois. It is comprised of two companies —Ragnar Benson Construction and William Charles Construction and employs approximately 450 individuals during peak construction times. For the record, the William Charles Construction, which is counted as one of the largest road builders in the region, was known as Rockford Blacktop for decades. Based in Chicago, Ragnar Benson is a leading contractor and is prominently known for building Lowe’s distribution center in Rockford, the truck-train cargo hub in Rochelle, and the Belvidere Chrysler Assembly Plant.